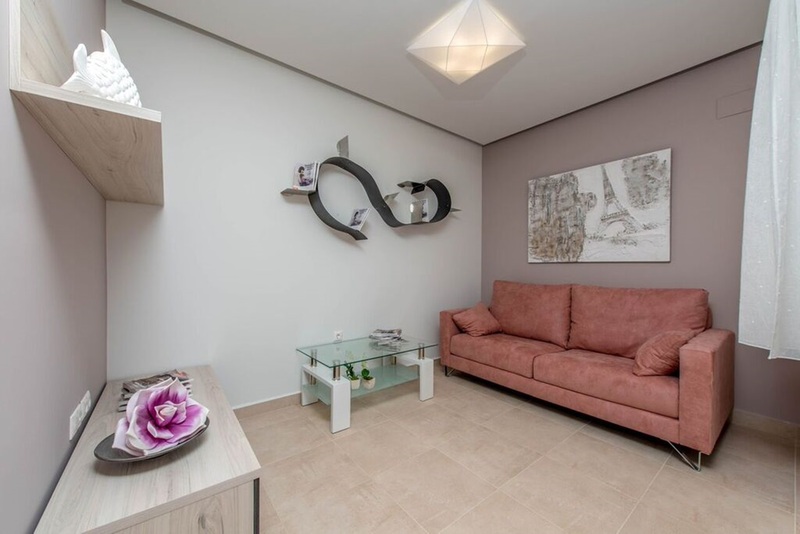 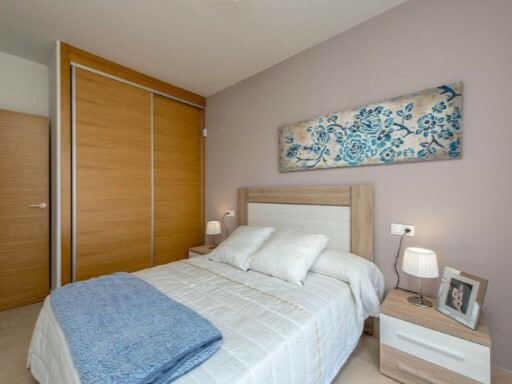 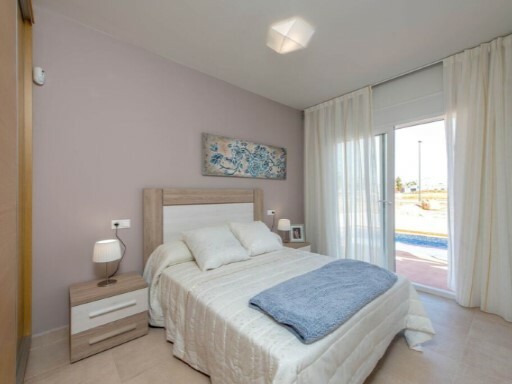 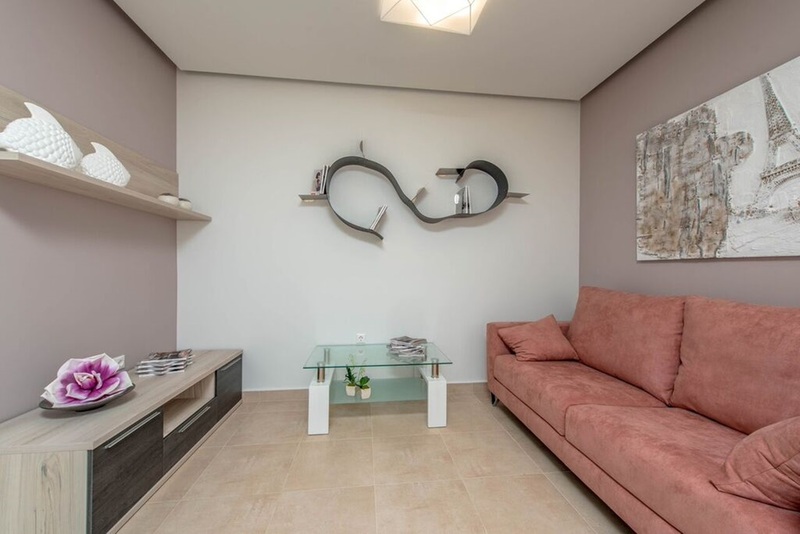 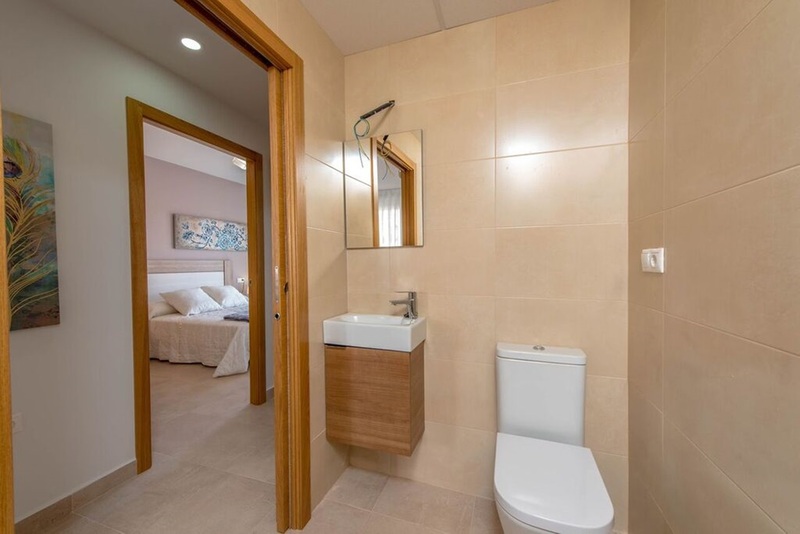 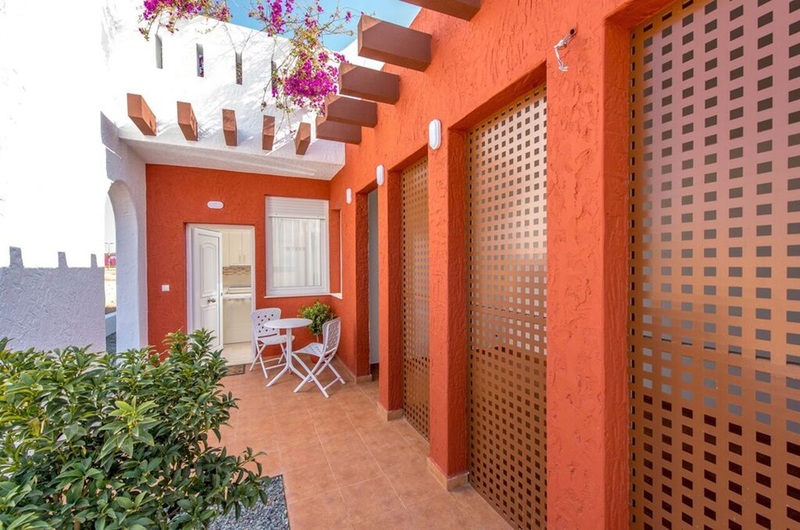 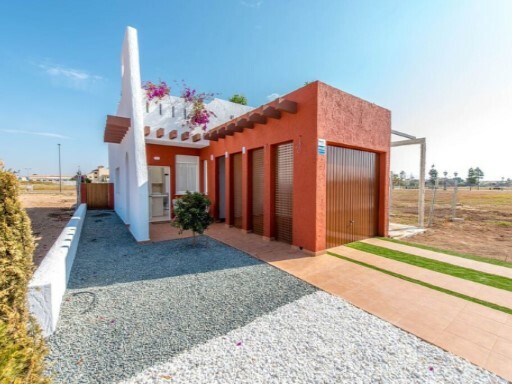 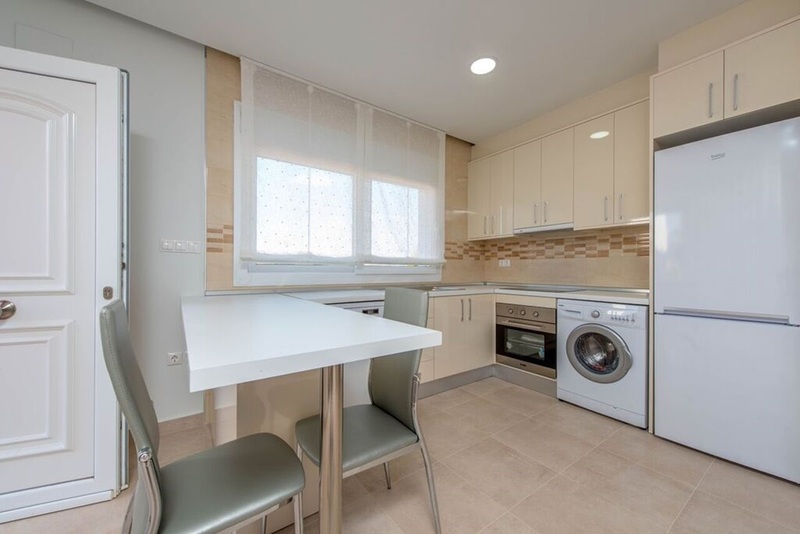 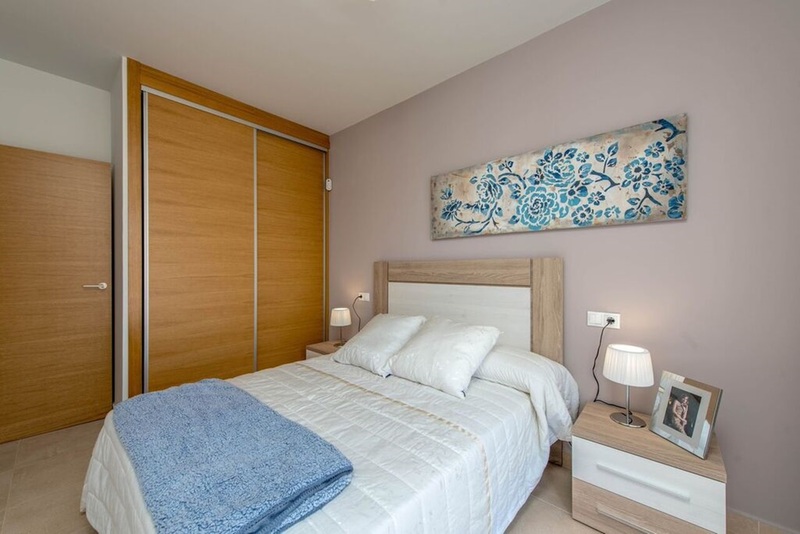 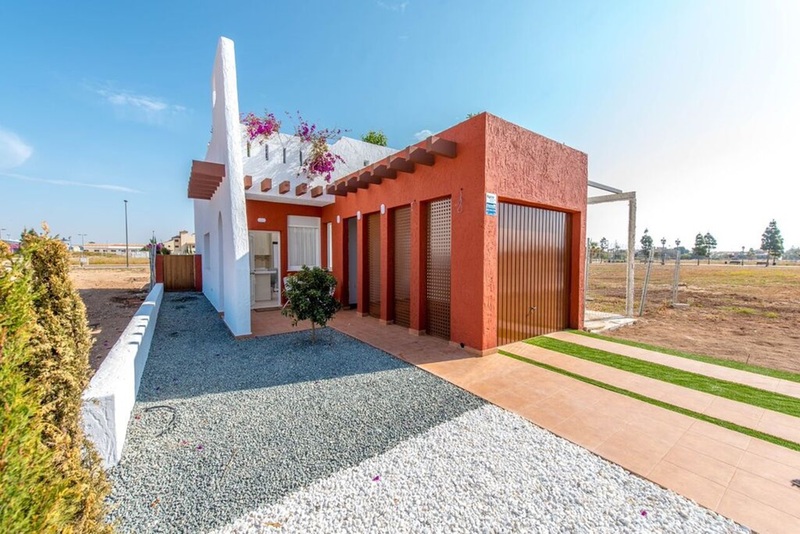 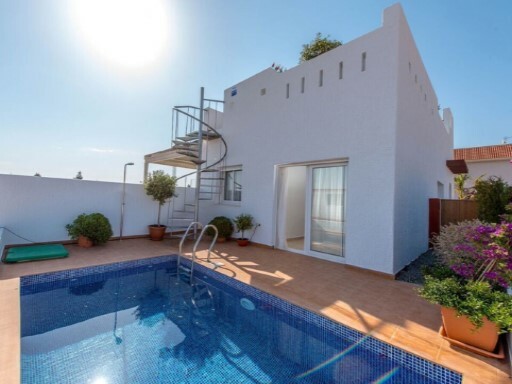 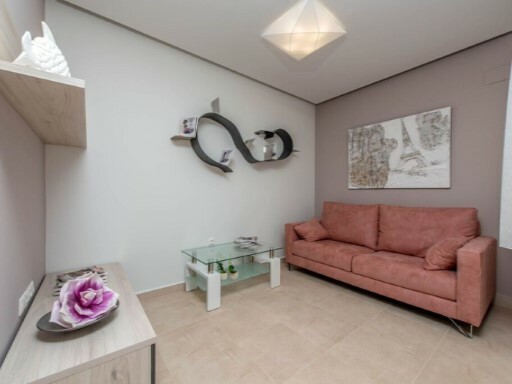 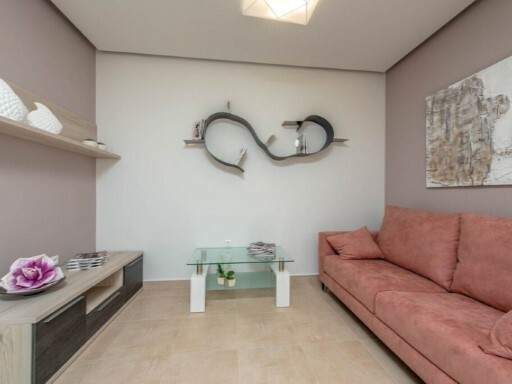 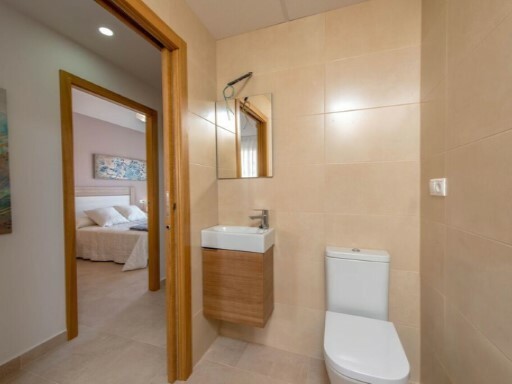 Beautiful brand new townhouse in Los Alcazares. 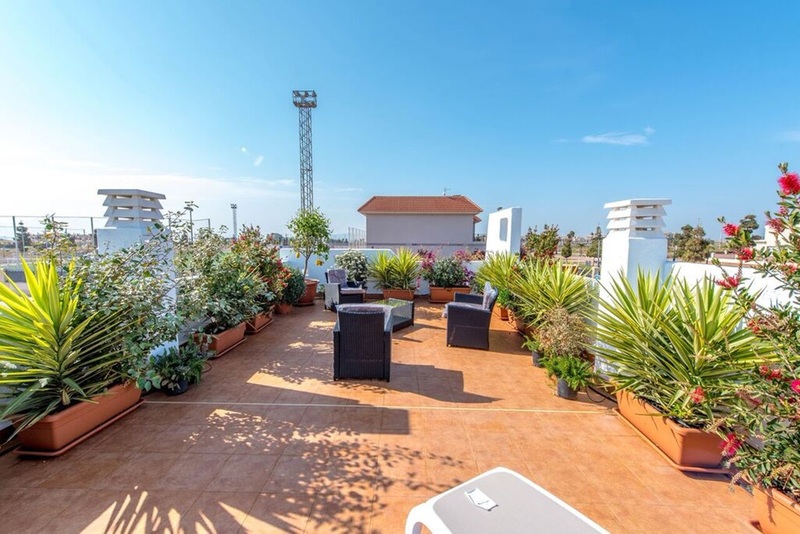 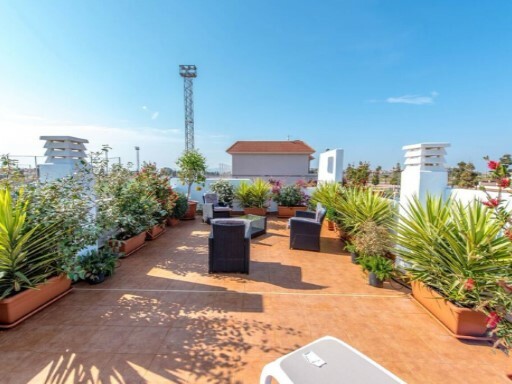 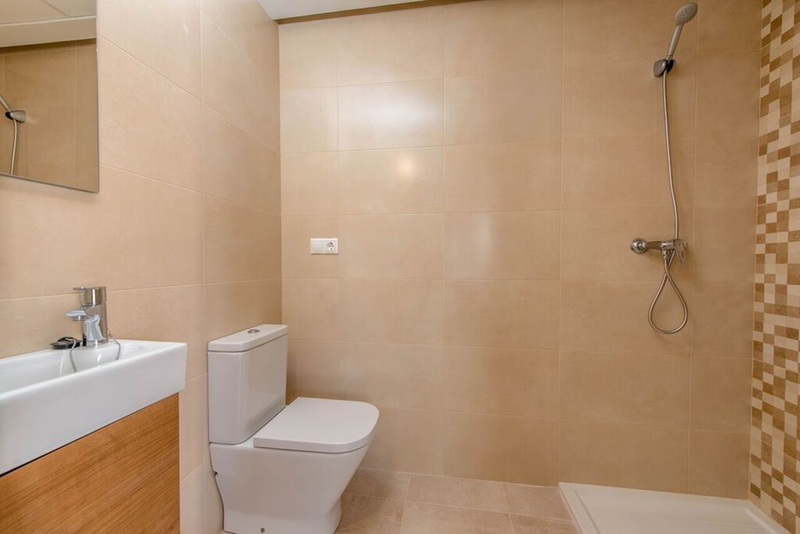 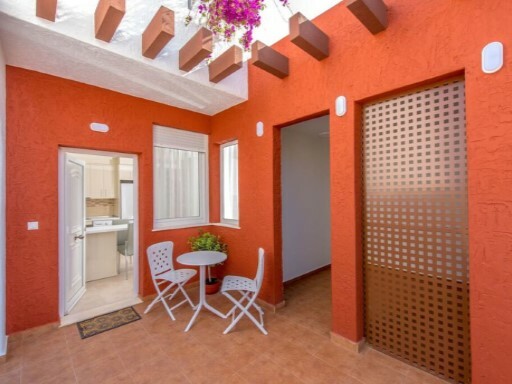 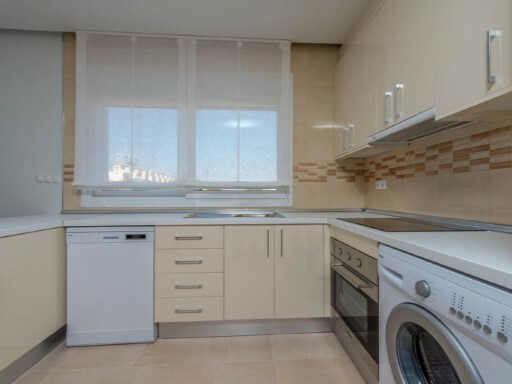 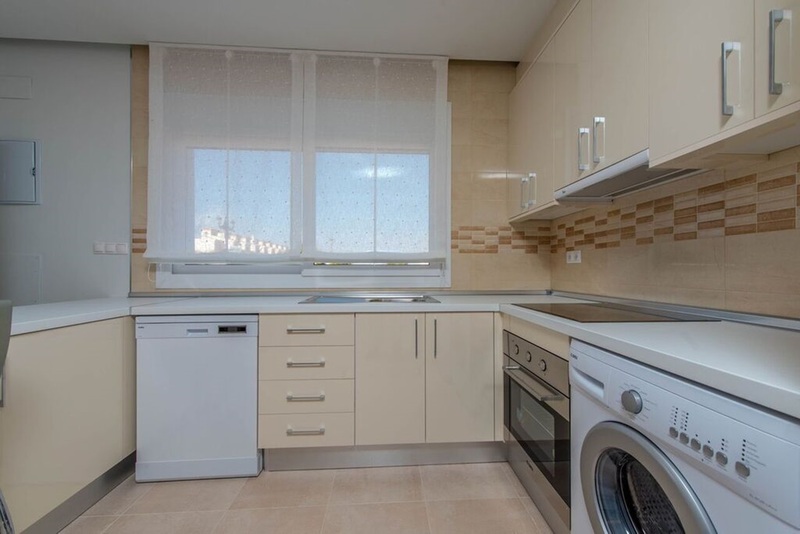 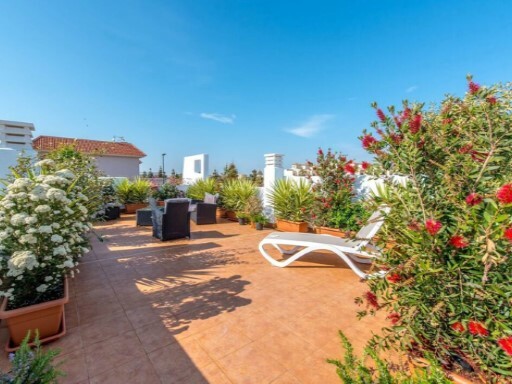 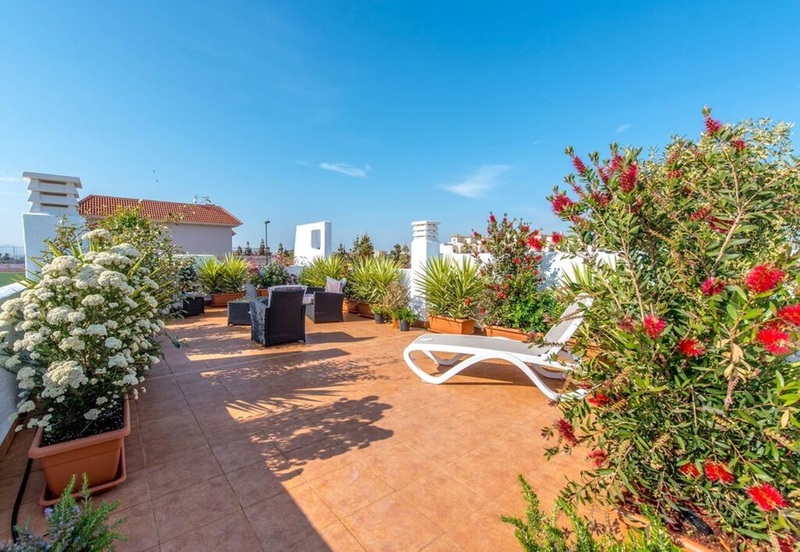 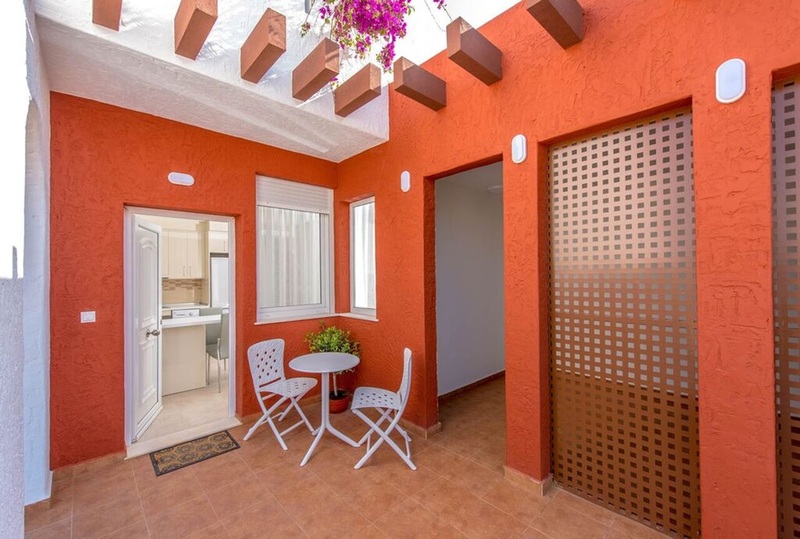 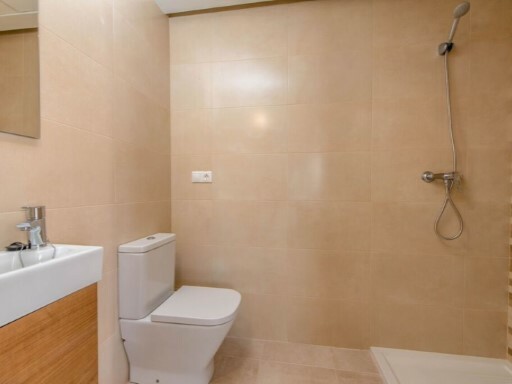 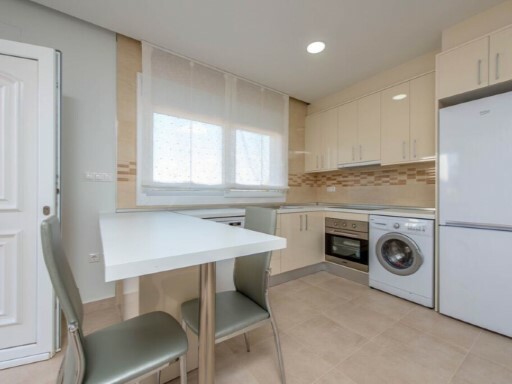 The property has 2 bedrooms, 1 bathroom, living room, kitchen, solarium, terrace, garden and parking space. 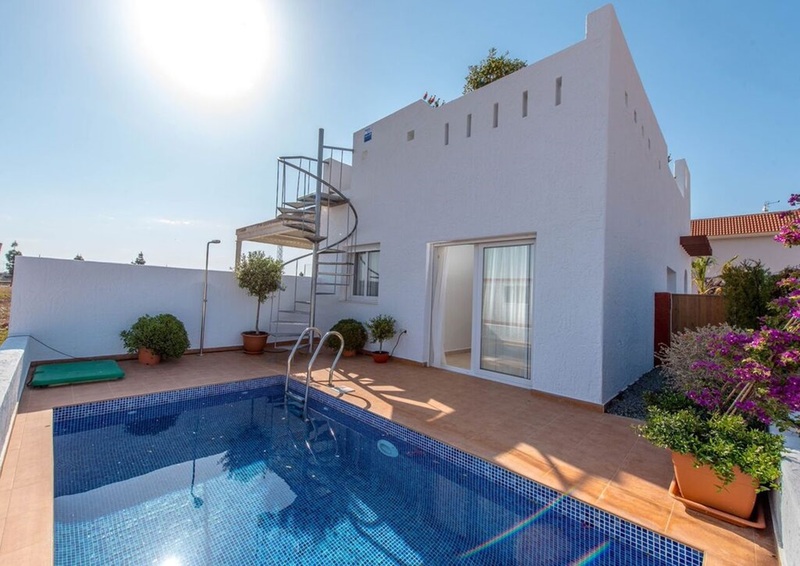 Private pool is not included in the price. 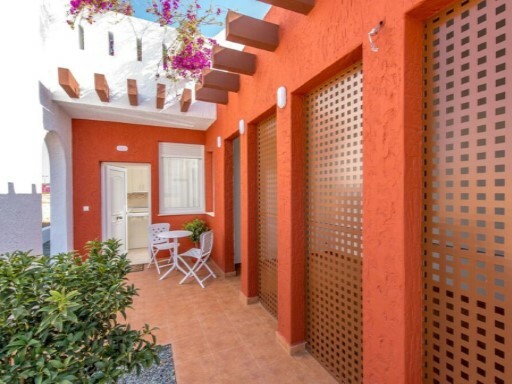 This property is only a 5 min walk to the beach.